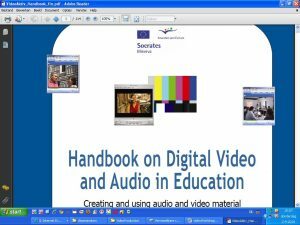 Overview of ways to exploit video for teaching purposes. Reviewing resources for finding & re-using video clips for use in your subject teaching. Selecting (online) tools to edit video. N.B. Topics for the break-out sessions will be selected on the basis of the availability of invited local or participating expert practitioners related to group interests, needs and negotiated priorities.